Below you will find many interesting statistics. Table Spain Copa del Rey, next and last matches with results. 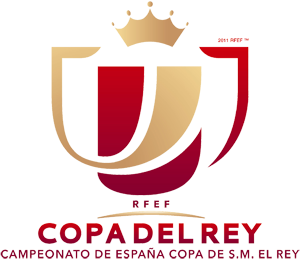 Apart from the results also we present a lots of tables and statistics Copa del Rey. In addition to basic information such as points, wins, goals scored, best scorers, you can easily check which team had the most matches with the correct bet Under/Over Handicap HT-FT, margin goals.